High raises define a city landscape and the silhouette at the night time skyline. It is a beauty to witness NY from a distance! WIth tall buildings comes some tall problems for the cell phone users. A typical cell tower is anywhere between 100-200 ft tall and they are predominantly positioned in such heights to server the population on the ground, the fellow on the sidewalk or the teacher at the bank. Now in spite of this the city buildings are concrete based and have a tough time when it comes to letting cell phone signals In. Unlike radio signals AM-FM that range in the 535-1605 KHz to 88-108 Mhz the cell signals are in the 824-1900 Mhz. Radio signal have lower frequency but longer wavelength, unlike the cell phone signals that have higher frequency and lower wavelength. 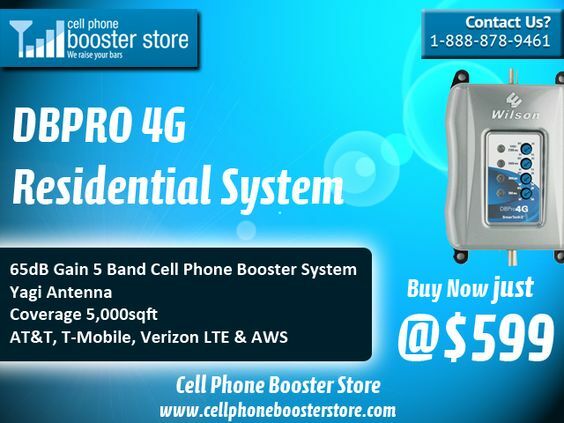 The cell phone signal can pack a lot of information due to this nature of its signal but not a great candidate to transmit those signals through buildings that are made of concrete or metal. That is where radio signal comes in handy but the information that can be packed in a radio wave is pretty small. An extension of this feature was the Femtocell technology where the broadband technology came to assist the cell phone technology. Sprint, At&T and Verizon started to give out these devices like candies to its high value customers in the NY city to retain their business. It helped and then it became apparent that it was not enough. The hand shake between the braodband signal and the cell phone signal did not go through as seamless like it originally appeared. The signal were dropping like flies and the novelty did not last. DAS or Distributed Antenna Systems were not cutting it either due toits high cost. The Trump SOHO in NY was not going to install a DAS that would have cost them up to 2 million donuts. They wanted to experiment with the femtocell’s and it was great at first but abandoned after the number of complaints the residents were making from dropped calls. The solution thus far that works well for signal issues is cell phone signal boosters.